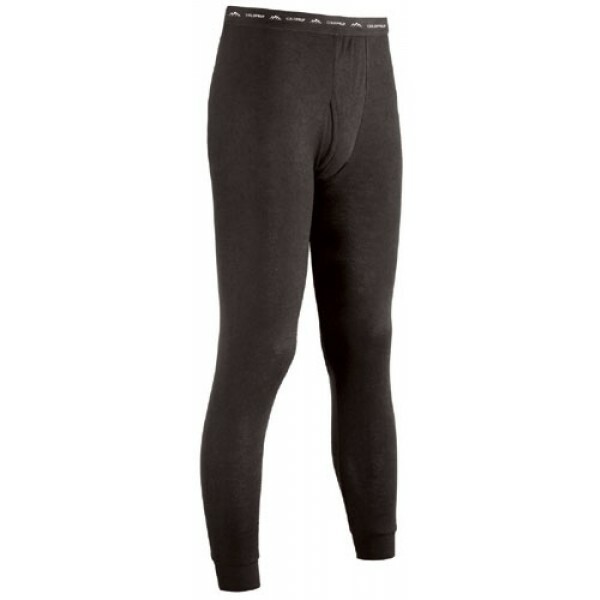 Performance ski thermals made from the perfect blend of Coldpruf Technical polyester and merino wool. The Coldpruf Platinum series is a midweight performance long john engineered for high endurance winter activities like skiing and snowboarding. 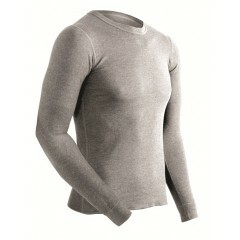 The CPT polyester wicks sweat and dries quickly. 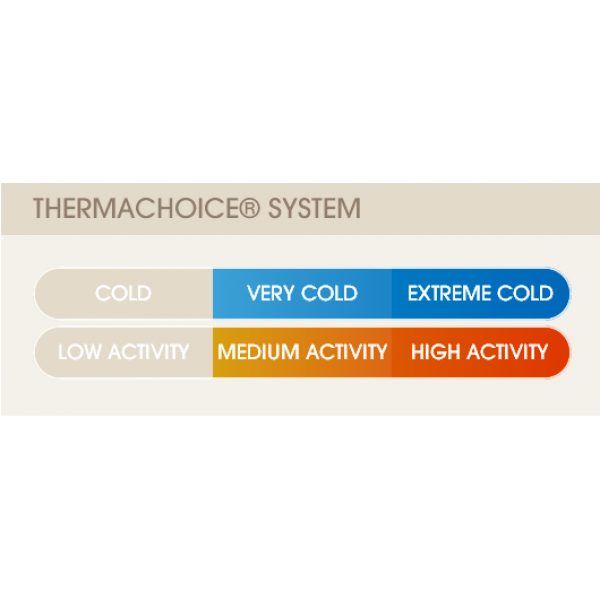 It also retains your body's natural warmth even when you sweat. The flatlock seams add extra comfort, especially underneath your winter ski clothing.